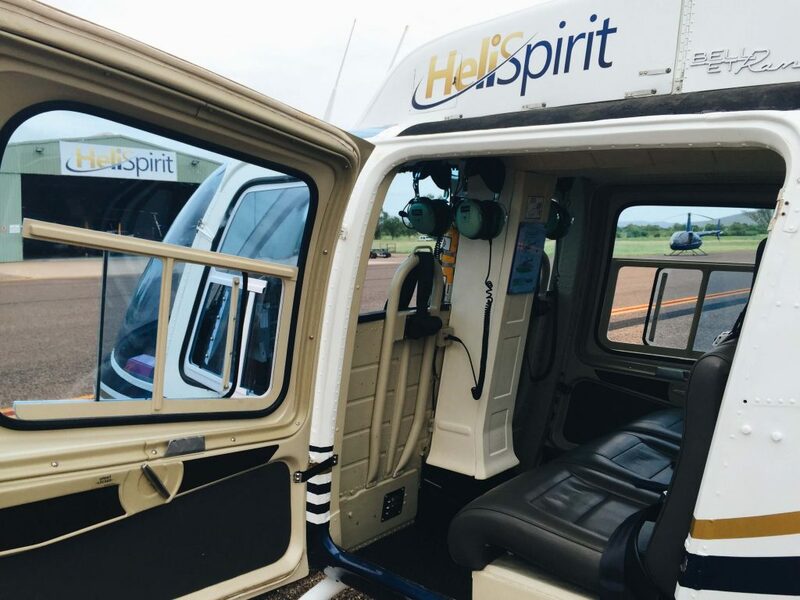 HeliSpirit operates 24 helicopters from our bases in Kununurra, Warmun, Purnululu National Park, Mitchell River National Park, Lake Argyle Resort, Katherine Gorge, El Questro and Karratha. Our aircraft are chosen to suit our remote situation, the needs of our customers and our harsh environment. 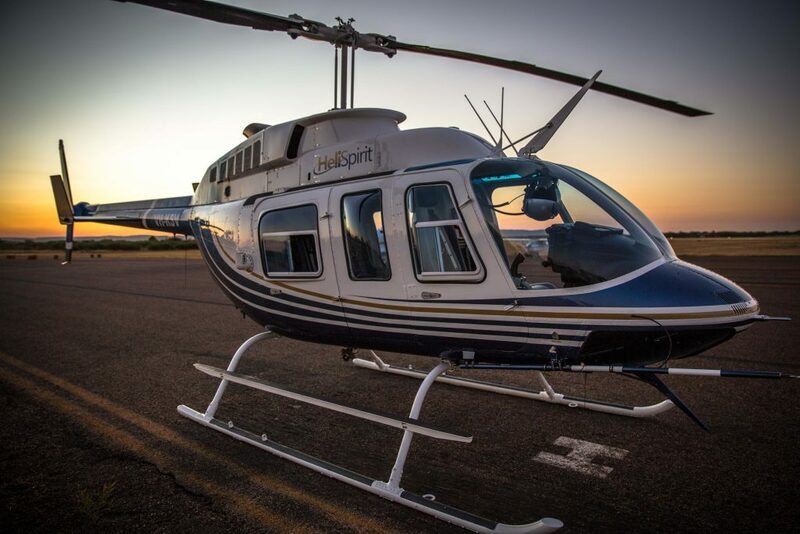 Our helicopter fleet includes; turbine engine AS350B3 Squirrel, Bell LongRanger, Bell 206B JetRanger, Robinson R66, Robinson R44, Robinson R22. 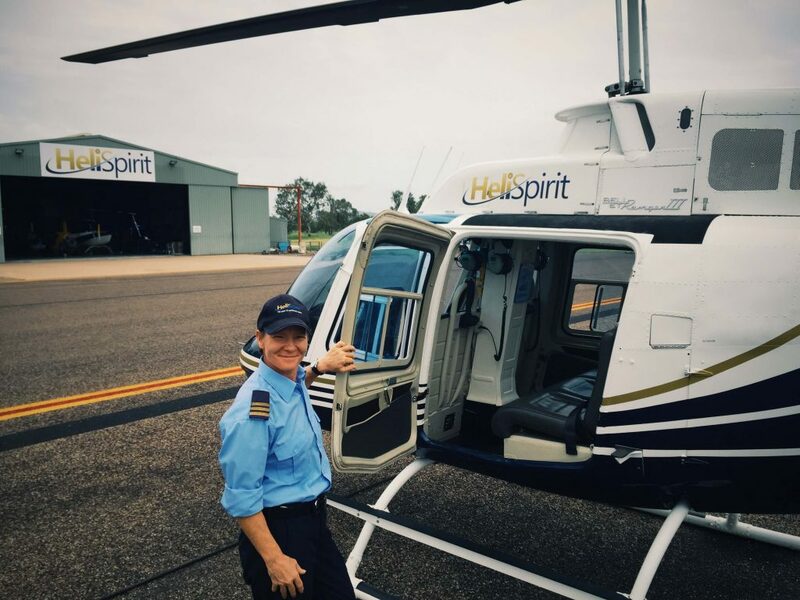 Bell Longranger: This helicopter has a capacity of six passengers and is suitable for tourism, mining support, government agency work, and emergency services. The Bell Longranger has also been used for search and rescue operations. Bell Jetranger: This helicopter has a capacity of four passengers and is suitable for tourism, mining support, government agency work, and emergency services. The Bell Jetranger has also been used for search and rescue operations. Robinson R44: These hard working 4 seater machines have a range of 500 kms per tank. This helicopter is commonly used for scenic flights, charter and fishing safaris but can also be used for other operations. Our fleet of aircraft are always well maintained to ensure their safe operation. The majority of our helicopters are fitted with a spidertracks Spider S3, providing real time tracking and emergency alerting. Contact us today for more details about our aircraft or to make a booking. Our team is here to help with any specific requirements you may have for your operation. Professional service: Our staff are amongst the most experienced in the industry. Our commitment is on delivering exceptional services, regardless of the project size. Cost effective solutions: We make it our priority to deliver practical solutions that are both cost effective for your operation both on the ground and in the air. Quality equipment: We have strict safety procedures in place to ensure our aircraft are kept in excellent condition. Each aircraft is properly checked before each aerial operation. We specialise in services provided to geophysical exploration programs in search of natural resources. The versatility of our fleet of aircraft allows us to efficiently move the necessary equipment and crew. We are one of the largest helicopter companies operating in Northern Australia and renowned for delivering professional heavy lifting services for a wide range of industries. We focus on providing practical solutions on commercially viable terms. The Bell Longranger is an executive turbine engine helicopter capable of carrying up to 6 passengers. It has a cruise speed of 229kph (124kt) and a range of over 600km. Leather interior and beautifully presented. The Robinson R44 is a piston engine helicopter capable of carrying 3 passengers plus the pilot. It has a cruise speed of 200kph (110kt), and a range of over 500km.